Dealing with a hangover from a price increase and experiencing our first month where revenue has not grown. Here is how we got on during July. Our total revenue for the month of June was $22,405 which is a 9% decrease from May where revenue was $24,628. 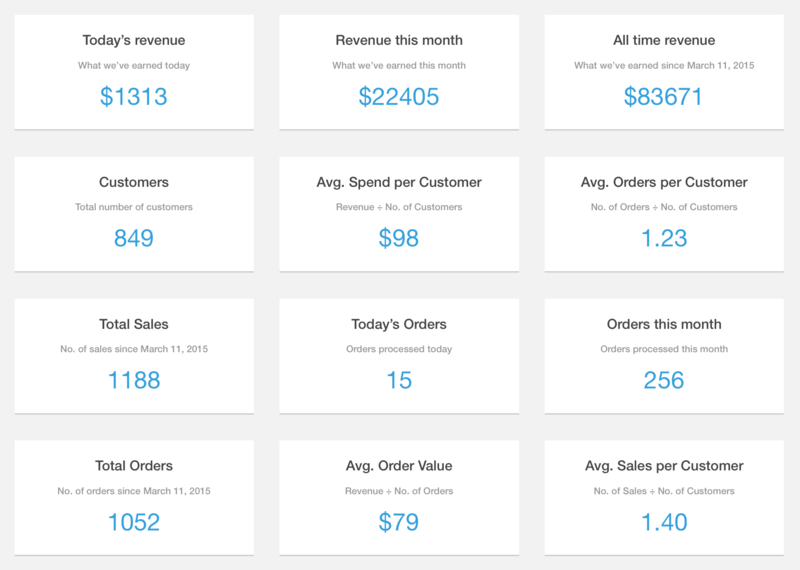 The revenue was generated from 256 orders and we have been able to increase our average spend per customer to $98. This is an increase of $3 from June when it was $95. The average daily revenue for the month was $723. A decrease of $98 from June. 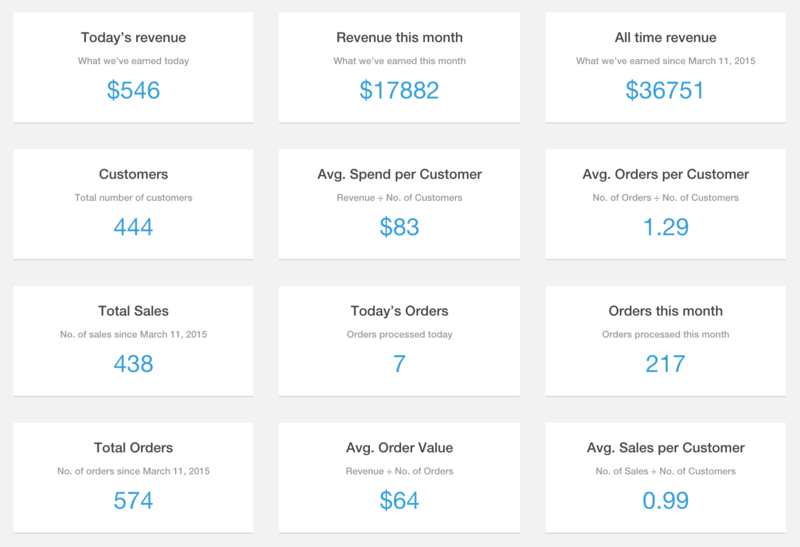 If you want to see more of our metrics you can view them in real-time via our open metics dashboard. Our plugin page shows our active install count as 10,000+. 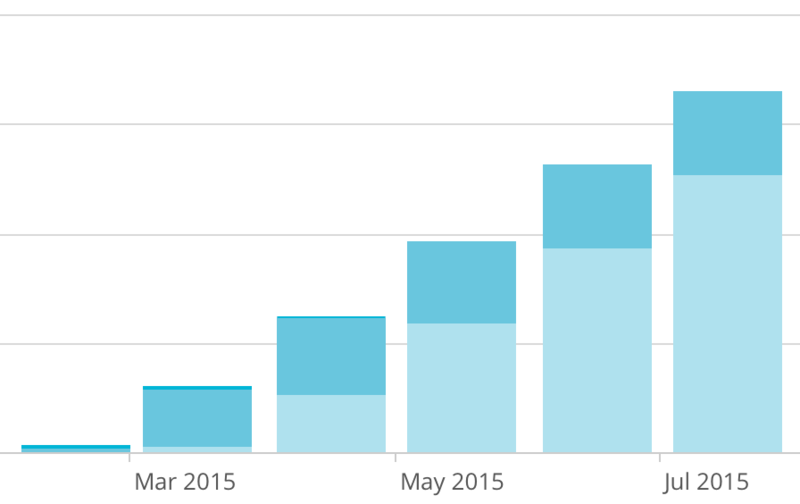 This is the same as June and is due to the way the WordPress directory displays installs. Once a plugin reaches 10,000+ installs the install range they use increases in blocks of 10,000. Because of this, we will no longer be able to gauge accurately our monthly active installs. This month was the first month we have not released any new extensions. This was due in part to focusing on improvements/issues to existing extensions and the core plugin and also an increase in the amount of time we have had to spend on support. Since it has been a quiet month for extensions, I have decided to discuss the results we found from increasing the price of our most popular product – the core extensions bundle. It started on the 11th of June when we announced that the price of the bundle would be increasing by $50 to $199 via an email campaign and blog post. As you can see from the chart below (bundle sales during June & July), sales of the bundle went up after the announcment, with very high sales on the deadline day and the day after (we gave late stragglers a grace period for getting the bundle after the “deadline”). However, you can also see from the chart that the first half of July sales of bundle were quite low. This was in part due to customers rushing to buy the bundle prior to the price increase and also due to the higher price of the bundle possibly putting potential customers off or not being perceived as offering enough value/savings to justify the purchase. This month we’ve had 503 new topics created on our forum. That’s an average of 16.2 new topics created each day and is only 1 less topic than was created in June. This brings the total number of topics created on our forum to 3123. At the end of July our mailing list stood at 6,610 people with 1526 people subscribing to our list in July. The rate at which people have been added to mailing list has been very steady the last few months with around 1,400 to 1,600 joining each month. Since nearly all of our subsribers opt-in via our built in plugin notice it suggests our plugin user adopotion rate is not growing significantly from around 2,000 active installs a month. This month we’ve had 33,701 sessions and 15,721 users on the site which resulted in 161,585 page views. These figures represent a growth of 5.63% for sessions, 3.63% for users and 3.2% for page views on the previous month. A breakdown of our traffic sources with Google, Direct and WordPress.org bringing in the most news users. Overall, July has been a solid month for us but it was always going to be difficult in terms of increasing revenue after having so many customers panic buy in June to take advantage of the cheaper bundle price. It also shows the importance of continuing to keep working on building new extensions and increasing the perceived value of the bundle. Thankfully, we will soon be releasing our activity extension which we think will be very popular and help to grow revenue and increase bundle sales.